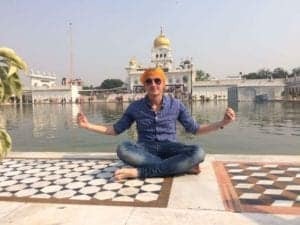 When I first started traveling, I did it to experience difference. Create memories of a lifetime I could never experience in my hometown. This is something that the land down under offers in spades. Let’s just say Australia has a lot of things that are worth going halfway around the world to see. 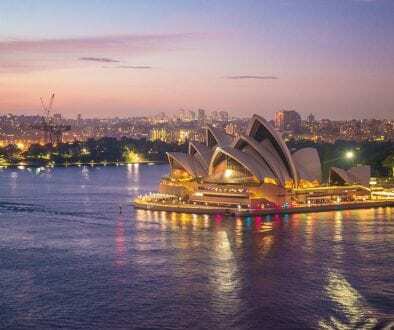 In this article, we are going to take a look at just a few of the truly incredible experiences you can have in Australia, and nowhere else, including things you might never think you could do there. 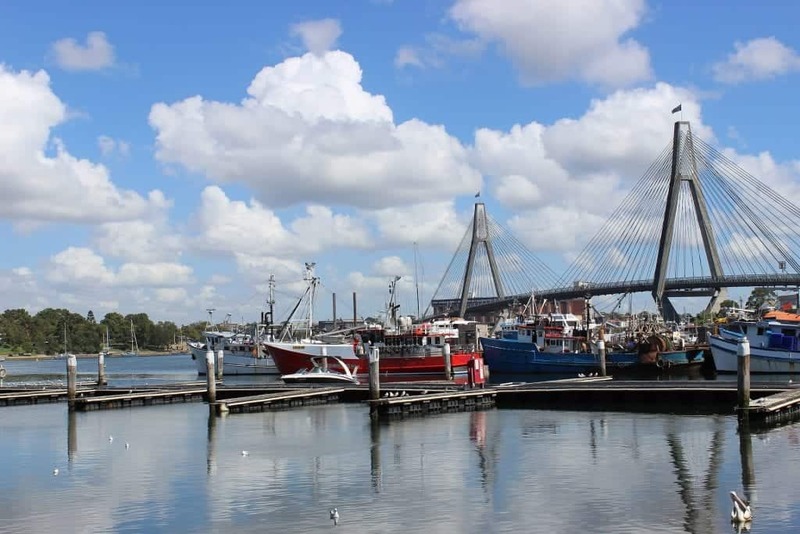 If you like your seafood, then you absolutely have to think about visiting Sydney’s Fish Market, the largest of its kind in the world. No matter what kind of seafood you are keen on buying, you can be sure of finding it there, and yet you will also be pleased by the amazingly low prices. Be warned, however: this is likely to always be an incredibly busy place to walk around, so make sure you are prepared when you do so and that you follow the basic rules of thumb for a visiting tourist to any busy place. Do that, and you can have a great time sampling some of the world’s finest seafood, all under one roof by the beautiful Sydney harbor. Also, check out this article for some free things you can do in Sydney. There’s no place on Earth that’s better for sleeping under the stars than the beautiful Fraser Island. This stunning island offers plenty in the way of camping, ranging from the luxurious Rainbow Beach camping to something more rough and ready. 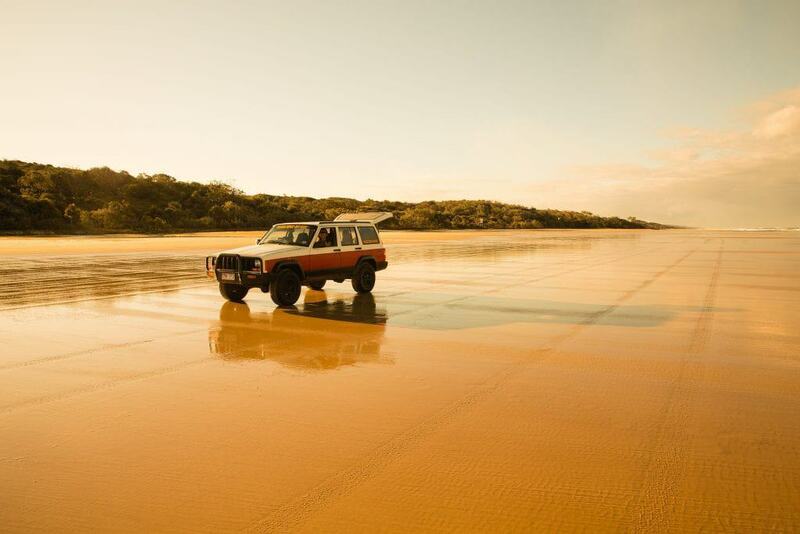 Whether you decide to go off the beaten track or follow the ones created by nature, Fraser Island is an example of East Coast Australia at its best. Finally, the best part about an island entirely made of sand is that no day is the same and every next visit will be different. If you visit one of the many such places in Australian towns and cities, you will come across some beautiful massage parlors carved into actual Himalayan salt caves. The salt is also famous for having great healing properties. This is a great way to unwind after a long trip abroad or even just because you feel like it, and in any case, it’s a great experience which you should absolutely make the most of. 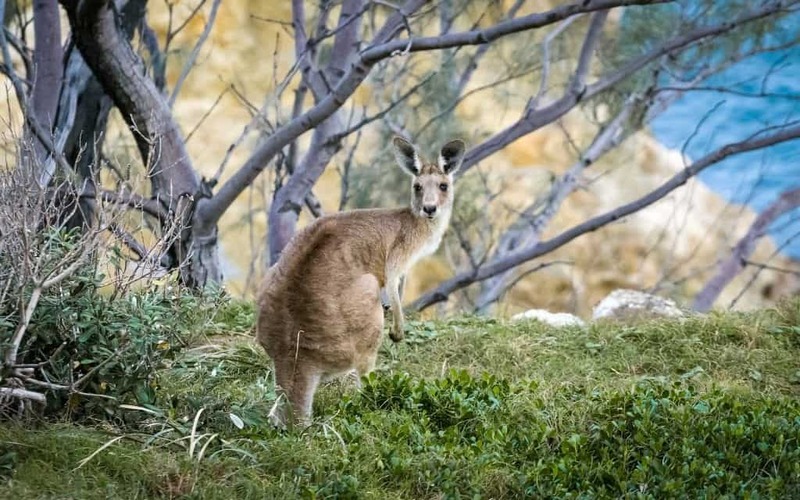 Located just off the coast of Adelaide, Kangaroo Island is the perfect place to see kangaroos in their natural habitat. 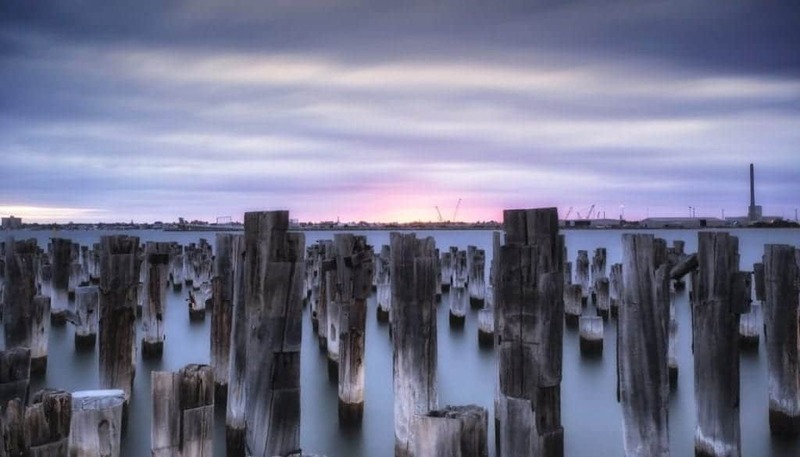 Australia’s third largest island is known as the country’s largest nature playground. This pristine wilderness offers protection to an array of native Australian animals. However, rare animals aren’t the only extraordinary thing you’ll see here. Kangaroo Island also has wetlands, dense bushland, soaring cliffs, towering sand dunes, and an endless stretch of bone-white beaches. It’s here that you’ll learn that the further you float away from the mainland, the less every-day problems seem to matter. Words do little justice to one of the seven natural wonders of the world. Visible even from the Moon, the Great Barrier Reef is one of those places in Australia you simply can’t leave Australia without seeing, especially considering that it won’t last much longer according to most experts. 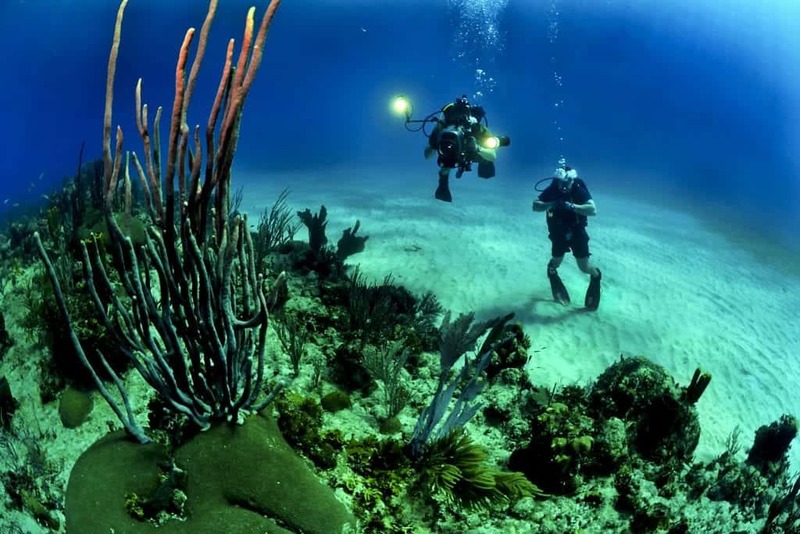 Take a dive in the Big Blue and explore some of the 1,500 species of fish and 400 types of coral. The Great Ocean Road is one of the world’s most iconic scenic drives. It’s actually something more than that. It’s an experience of a lifetime. Feast on 243 km of spectacular views of the 12 Apostles towering over pristine rainforests filled with misty waterfalls and spectacular wildlife. 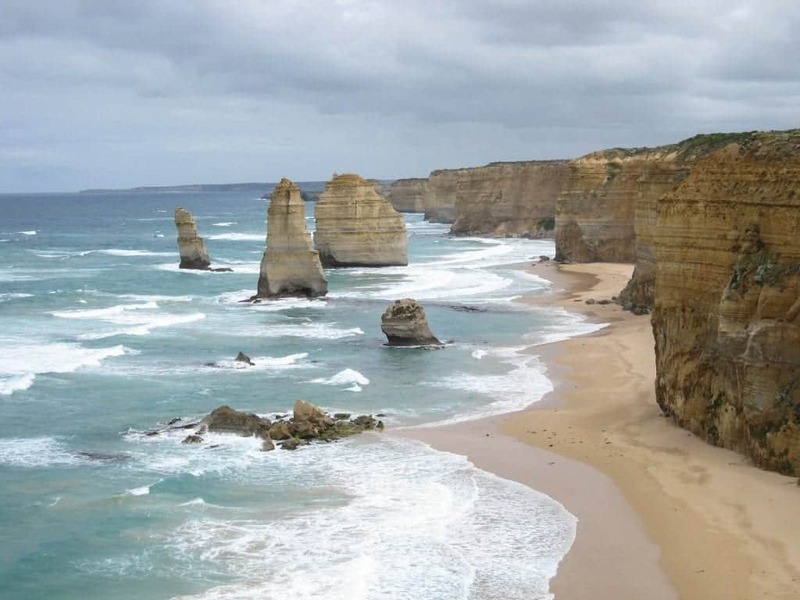 And if you’re more adventurous, go for the Great Ocean World, an eight-day walk from Apollo Bay to the Twelve Apostles. Liking this article? Check out my post about traveling Australia on a budget. 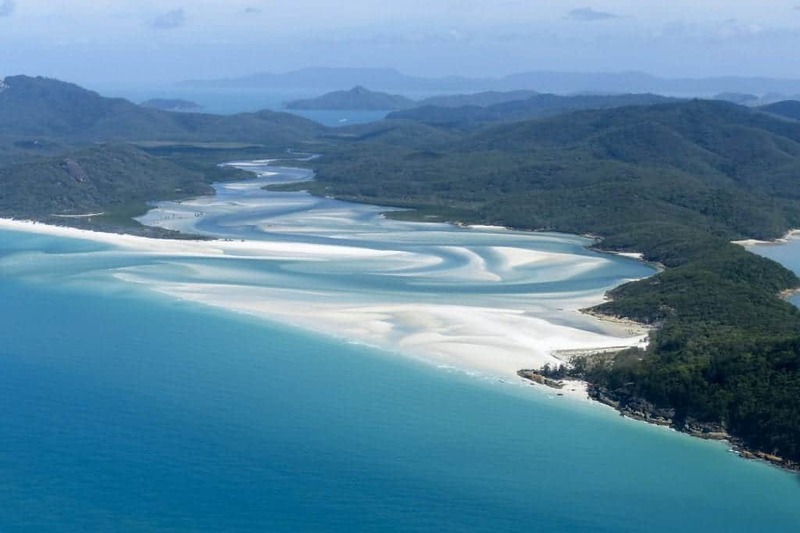 The Whitsundays is a collection of 74 pristine bays between the Queensland Coast and the Great Barrier Reef. Most of these islands are uninhabited and characterized by dense forests, hiking trails, and sandy beaches. Take a trip to some of these untouched islands and you’ll surely come back with a camera full of unforgettable views and memories of a lifetime. This red-stone rock is the second largest monolith rock in the world and certainly one of the oldest ones too. 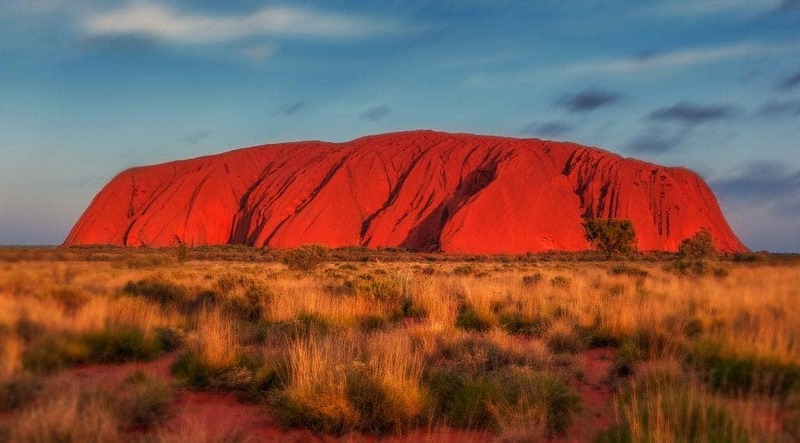 Uluru is more than 500 million years old! It’s always a great experience to see this wonder of nature but watching its colors change on it as the sun sets is unforgettable. If this is not impressive enough, this rock also has a huge historic importance. It is considered to be a sacred site of the Aboriginals and Aboriginal paintings and engravings surround Uluru. 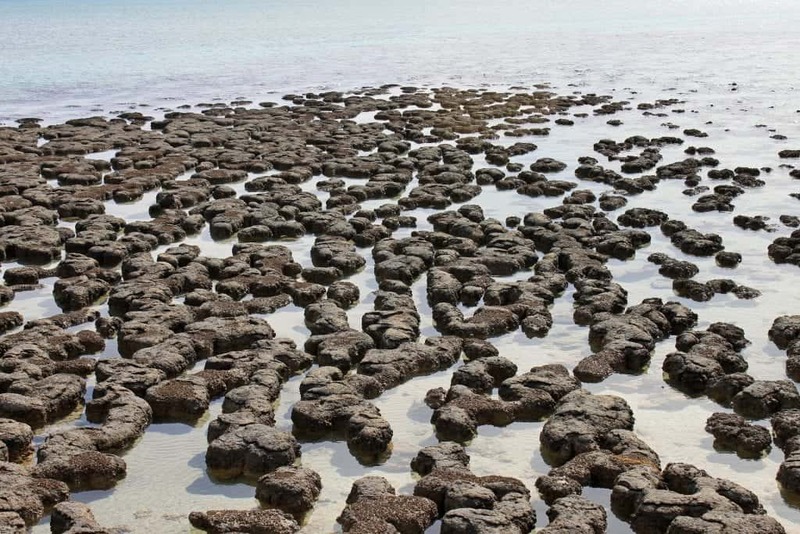 Dating back to over three and a half million years ago the Stromatolites are the world’s oldest identifiable fossils. They can only be found in hypersaline lakes and marine lagoons with extremely high saline levels prevent animal grazing. The Hamelin Pool Marine Nature Reserve in Western Australia happens to be one of the only three places on Earth to satisfy this condition. If you’re looking for a thrilling adventure, it doesn’t get more thrilling than swimming with one of the world’s most dangerous predators. Cage diving with great white sharks is an epic adventure you can only experience at Port Lincoln in the south of Australia. The experience includes a full day out in the sea while the only thing separating you from that set of sharp jaws is the thick metal cage. It’s worth noting that this activity has a 100% non-fatality rate. When we talk about authentic experiences in Australia, it really can’t get more authentic than this. Arnhem Land is the land of the oldest living culture in the world dating back to 50,000+ years. Even today, a small population of Aboriginal Australians continues to live off the land in these remote 90,000 square kilometers of Tropical wilderness. Unfortunately (or not) the access to Arnhem Land is restricted and only a handful of tour operators are allowed to bring visitors. Not as nearly popular as their northern counterparts, the Southern Lights or Aurora Australis are just as elusive and even more impressive. Many people don’t know but Australia also gets a glimpse of this divine natural phenomenon once in a while. 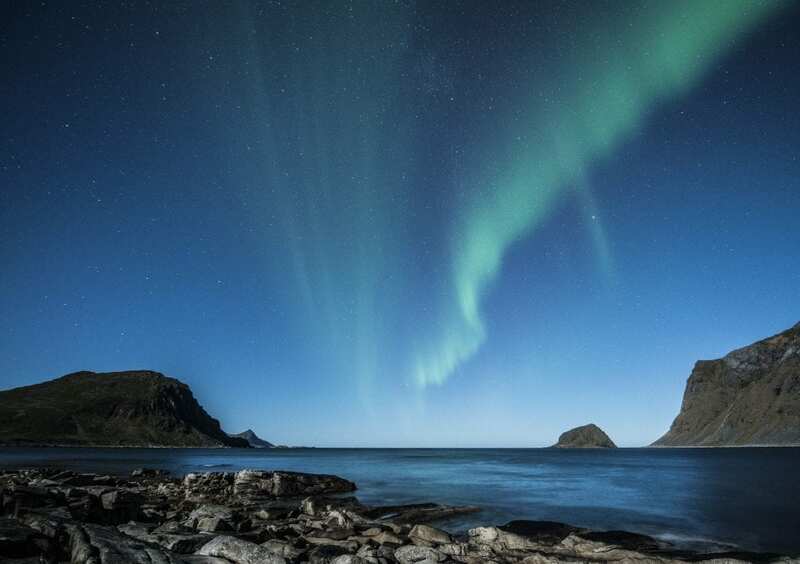 You can see the Southern Lights dancing across the sky in Tasmania around September and there are a lot of apps out there that can help you track them. If you’re traveling in Australia during this time, the Aurora Australis is something you definitely wouldn’t want to miss. Coober Pedy is a mining town that was built around 100 years ago when a gemstone was discovered in the middle of nowhere. The small town is hundreds of miles away from civilization and the only way to survive for its 2,000 residents is to go underground. This definitely makes Coober Pedy one of the most isolated cities in the world. Something really scary must have happened to cause more than 3,000 dinosaurs to create a stampede. The only evidence of this unprecedented phenomenon is to be found at the Lark Quarry Dinosaur Tracks located around 90 miles southwest of Winton. 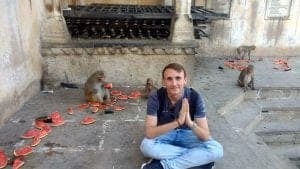 If you liked this article, also check my post about things you can only do in Spain. What a great list. I unfortunately only got to do one of these experiences while I was working in Melbourne, Aus for a year. But it’s a good excuse to go back! This is great! My family goes to Australia quite often to visit friends and relatives and this post has definitely given me some ideas for our next trip! Thanks for sharing! I’m glad you could get some cool suggestions here, Sheena. Thank you for commenting. I’d be so down for all of these! But also, that underground town? Like what?! I’m definitely going there when I finally make it to Australia. oh wow! I’m not even sure which one I would want to start with! They all look so good. I stayed three years but I never knew that there were so much things like this to do! I been to 4 only. I really hope to go back one day and definitely do all these! Wow i had no idea there was an aurora australis! Would love to visit all of these places, I’ll have to get saving! I’m planning a trip to Australia next year and saving this post! 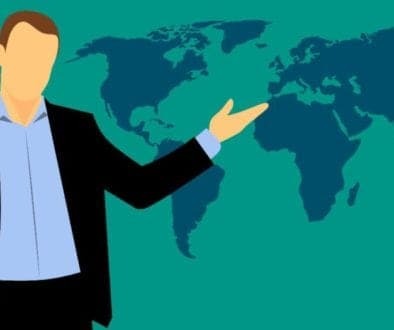 Will definitely experience all that you have mentioned! I would love to do a road trip in Australia! It looks absolutely gorgeous. 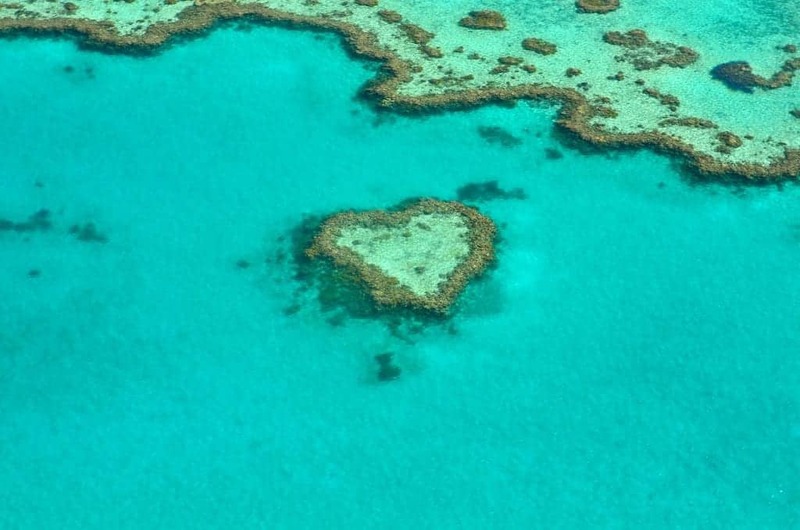 Would love to Sail the Whitsundays and dive in the Great Barrier Reef in particular! It’s an amazing experience, Celine! You’ve mentioned so many awesome experiences that I want to see in Australia! I really want to sail the Whitsundays and see the Great Barrier Reef, the photos are amazing. Hopefully I get to visit soon! Great list! I know Australia has an endless to do list but this is a great start. Planning to do Australia early next year so I’m hoping to tick at least one of these off my list! Out of everything you listed, I never knew about Aurora Australis. I it really fascinating. Ofcourse the wildlife of Australia is something that I will really like to see and click. I never would have expected Australia to have the largest fish market. And, the Aurora lights? I thought I had to go North for those! This is so insightful… thanks for giving me a desire to get to Australia! Australia is an amazing country! I’ve been there twice and always loved it. But next time I definitely want to visit the Whitesundays and the Great Ocean Road!! I had never heard of a massage in the salt caves, that is interesting and I really would like to try it out. Thanks for sharing this wonderful list, this would be by checklist for Australia. What a great list! Wish I had seen this before I went to Australia. I would have loved the massage in a salt cave, not sure I’d be brave enough to dive with white sharks though! Thank you for your comment, Sarah. I’m really glad you liked it. Indeed, diving with sharks is a hell of an adventure! Wow! What a lot of fun things to do Down Under. I had no idea that Australia had the world’s oldest fossils or the only evidence of a dinosaur stampede. My kids would enjoy visiting both of those spots. And of course, they would love a trip to kangaroo island. I would enjoy seeing Fraser Island and the Great Ocean Road. And we would love having a massage anywhere, but especially in a salt cave. Wow , Australia is a beautiful country. So many amazing things to do there. I can definitely see myself having a salt massage and hanging out on that beautiful sand island. Wow, I never knew you could see an aurora from Australia! I’ll definitely have to make an effort to see it when I go back. I loved Fraser Island and The Whitsundays – absolutely beautiful places. Great list! Wow, what a great and informative list, as some of the places I never knew off. I have gone through scenic Great Ocean Road drive but rest are in my bucket list. I would love to explore that underground hidden town, watch for Southern Lights and splendid sunsets over Uluru. Really Australia has so many wonders which is yet to be discovered. Isolated Underground Town or Largest Island Entirely Made of Sand! That was wonderful! And of course, how would not anyone know about Australia’s stunning beaches and islands? Australia definitely has much more to offer than kangaroos and koalas, even though these activities are amazing too. I absolutely loved this post, Daniel! This a comprehensive and helpful list. I love a good challenge and as a cruise planner/experience maker, your Australian bucket list certainly was one. With the exception of Arnhem Land and the Hamelin Pool Marine Nature Reserve, anyone on a cruisetour vacation of Australia and easily include any of the off-the-beaten track destination you mentioned, even those in the outback. There are cruises to Port Arthur, Tasmania, but not in September which, as you mentioned, is the optimal time to glimpse the Southern Lights or Aurora Australis. Depending upon the cruise line, some destination, such as Whitsunday Island, Kangaroo Island, Fraser Island are already included in the itinerary, others, such as the Great Ocean Road, can be arranged as a cruise shore excursion through local operators who work with cruise lines on a regular basis. Then others, such as a visit to the Uluru-Kata Tjuta National Park, an UNESCO World Heritage, and Coober Pedy would require either a pre- or post-cruise extension in Adelaide or Sydney, both of which are cruise ship ports of departure where you can begin and/or end your cruisetour vacation. From there you can either fly from Adelaide to Coober Pedy or from Sydney to Uluru, then rent a car and explore on your own. I would recommend one of popular The Ghan Holiday Packages between Adelaide and Darwin (also a port of departure) offered through the Great Southern Rail. Regarded as one of the world’s greatest rail journeys, The Ghan delivers so much more than an extended train ride. Daniel, I’ve already pinned this post to share with my clients considering a Australia cruisetour vacation. I’ll also share it in my Facebook group. Thanks for making my job easier! Best wishes and happy travels! OMG I didn’t know a lot of things. I am completely amazed. I am hooked to this list of things in Australia. The Fraser Island and the Uluru are on my list for many years. The underground town is so fascinating. Thank you for sharing it. I am saving it for my visit. Excellent post. Wow I found this post really interesting! Some of the things here you mentioned I have never even heard before and your photo’s are amazing. I would love to drive the Great Ocean Road, I love photography too so I can just imagine the incredible photo’s you can take. Never been to Aus but would love to. I’m dying to visit Australia and you’re post makes me want to go as soon as possible! Thank you for sharing these suggestions.